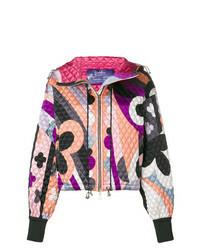 Emilio Pucci Quilted Jacket £1,774 Free UK Shipping! 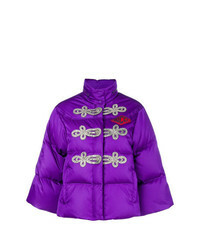 Gucci Crystal Embellished Puffer Jacket £2,158 Free UK Shipping! 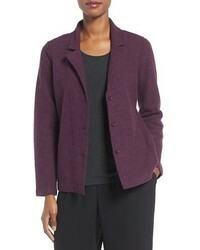 Alberta Ferretti Two Tone Jacket £512 £854 Free UK Shipping! 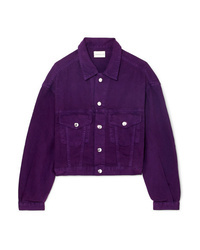 Yohji Yamamoto V... Back Print Bomber Jacket £544 Free UK Shipping! 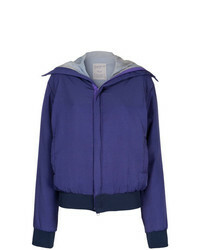 Pull&Bear Crop Puffer Jacket £29 Free UK Shipping! Kenzo Floral Jacket £223 £319 Free UK Shipping! 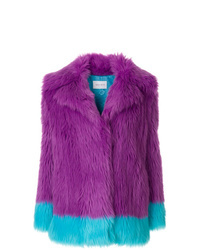 Story Of Lola Oversized Zip Front Hooded Jacket In Faux Fur £68 Free UK Shipping!